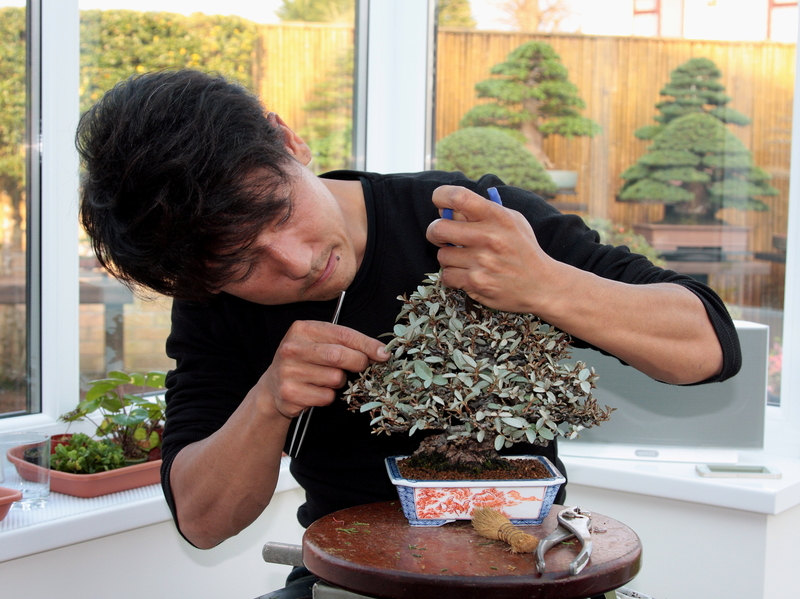 Reblogged this on Bonsai & Yamadori from Tony Tickle. Taiga is absolutely brilliant! 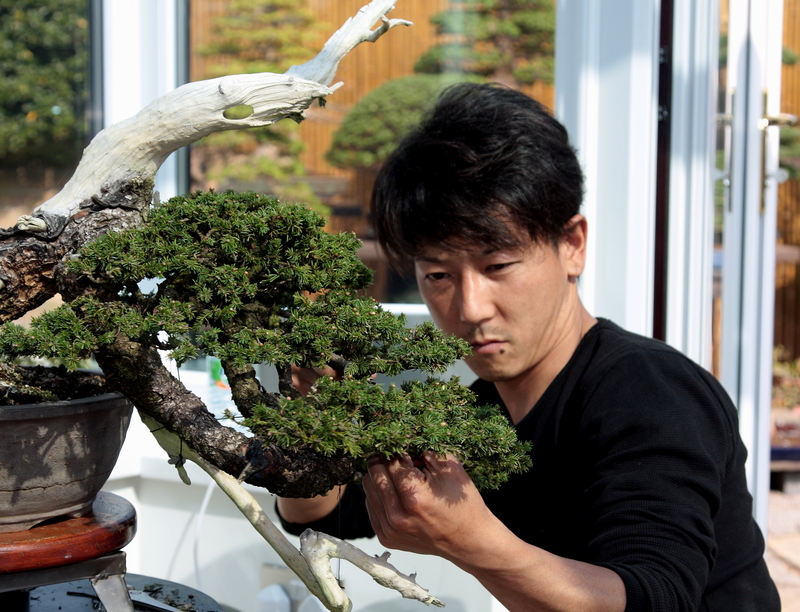 I had the privilege to spend some time with him at Taisho en and watch him work. For me he has not only made a name but is going to be No 1 very soon.